Parents, grandparents, and guardians are all welcome to volunteer! 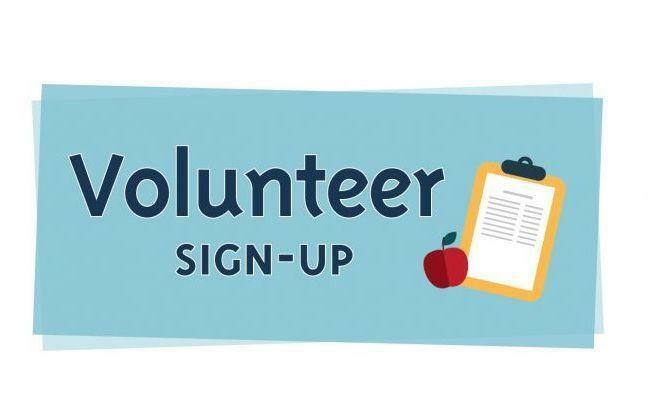 There are many different volunteer opportunities at each school to fit any schedule. You can volunteer in your child's classroom or in the office to help your child's classroom teacher, or maybe at a student event. No time is too long or too short. All volunteers are required to complete an Online volunteer application, through the new RAPTOR system. Volunteers are screened and are required to submit proof of a current TB test with their application. You can now upload copies of your TB Test results into the RAPTOR system. All chaperones on student study trips must complete the RAPTOR application process and have TB clearance. 2. You will receive an email confirming your application and your status. To check the status of your Volunteer application please check with your school office manager.